On August 19, 2016, a new edition of the Jerry Garcia GarciaLive series will be released through Round Records. 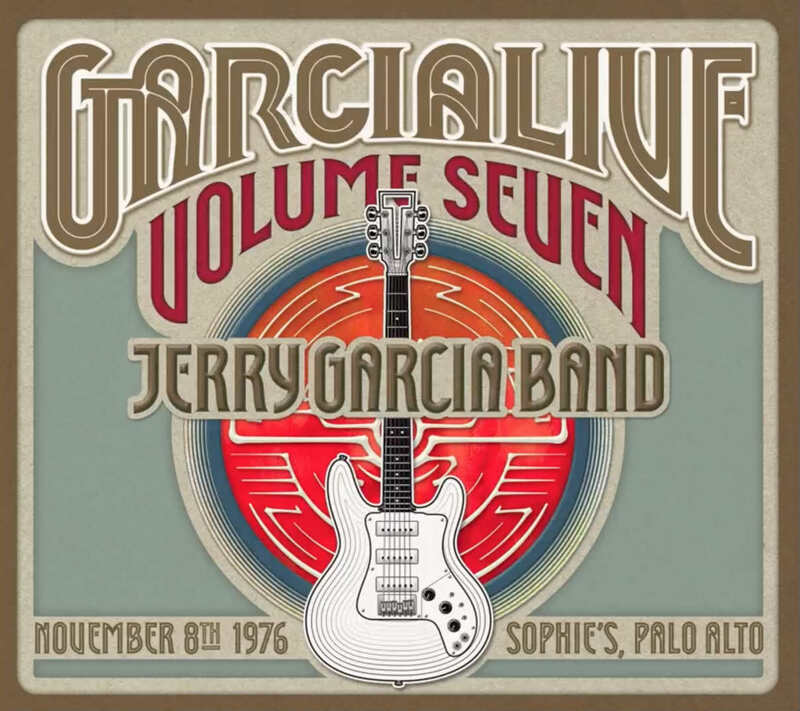 Titled GarciaLive Volume Seven, the show was recorded at Sophie's in Palo Alto, California on November 8, 1976. Above, you can listen to the Jerry Garcia Band's take on "After Midnight" which was written by JJ Cale and made famous by Eric Clapton in 1970. On this night, the band included Jerry Garcia on vocals and guitar, Donna Jean Godchaux on vocals, Keith Godchaux on keyboards, John Kahn on bass, and Ron Tutt on drums. Donna Jean told Relix, "It was very different from the Grateful Dead in that everything was so scaled back to where we could play theaters instead of hockey rinks. It was very enjoyable on that level because these places were built for music to be played in." Recorded by Betty Cantor-Jackson and remastered from the original master reels, this performance has a warm and relaxed feel to it, with every instrument having a crisp sound. Garcia's guitar playing is sublime, Godchaux's keys are bright and funky, and the rhythm section of Tutt and Kahn provide a solid foundation for the 14-minute jam. Pick up GarciaLive Volume Seven in the official Jerry Garcia webstore. For more music and news about Jerry Garcia, check out his Zumic artist page.